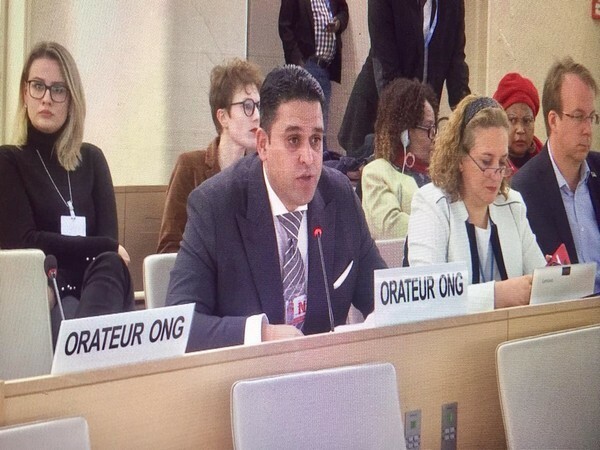 Geneva [Switzerland], March 13 (ANI): Kashmiri political activists and intellectuals have strongly criticised Pakistan for its duplicity on Kashmir during the 40th Session of United Nations Human Rights Council (UNHRC) here on Tuesday. Geneva [Switzerland], Oct 30 (ANI): In a recently-held high profile conference by a Europe-based leading non-governmental organisation, it was revealed that Pakistan is one of the countries which give military and psychological training to terrorists. Amsterdam [The Netherlands], June 16 (ANI): An Amsterdam-based think tank has said Pakistan's hasty decision to merge the Federally Administered Tribal Areas (FATA) with the Khyber Pakhtunkhwa (KP), exposes both its duplicity and shallowness. 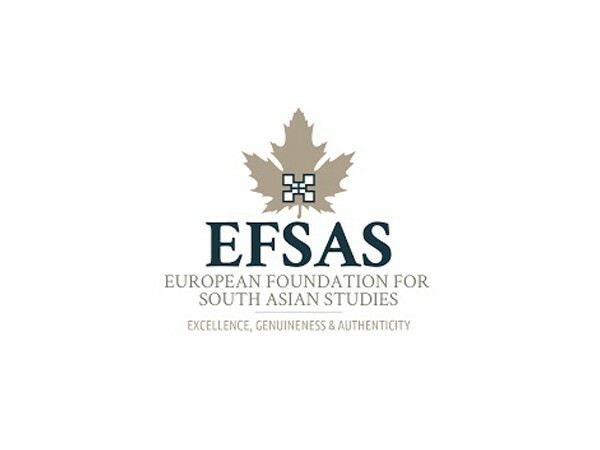 Dresden [Germany], June 12 (ANI): The European Foundation for South Asian Studies (EFSAS) organised a seminar, 'Terrorism in South Asia; Challenges for the West', during the world´s largest German Congress conference in the field of Crime Prevention. Brussels [Belgium], June 2 (ANI): An Amsterdam-based European think tank has said the only way to deal with violent forms of terrorism is to make it irrelevant and to prevent those espousing it from changing the rules of the game. Brussels [Belgium], April 24 (ANI): The relationship between India and Pakistan will always remain wilted till there is a complete halt to cross-border terrorism, says a report published by a Europe-based think tank. New Delhi [India], Apr. 14 (ANI): The European Foundation for South Asian Studies (EFSAS) lent their voice to the ongoing Pashtun struggle in Pakistan, highlighting the struggles the people of the minority community face in the military-controlled nation. Geneva [Switzerland], Mar. 10 (ANI): A senior European researcher has accused Pakistan of making moves to sell the disputed region of Gilgit-Baltistan to China in return for stacks of Renminbi (Chinese currency) and Yuan (basic unit of Chinese currency).